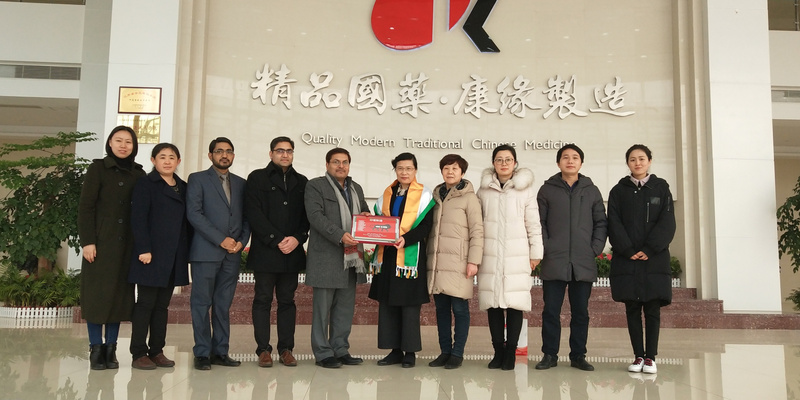 Consulate General of India in Shanghai along with Lianyungang Municipal People’s Government jointly organized an India-China (Lianyungang) Business and Investment Forum in Lianyungang (located in Jiangsu Province) on January 19, 2018. 2. The objective of the Business and Investment Forum was to introduce the investment opportunities available to Chinese companies in India in sectors like construction and engineering, smart cities, renewable energy, urban transportation, IT, pharmaceuticals, textiles and tourism as part of the ‘Make in India’ initiative. 3. 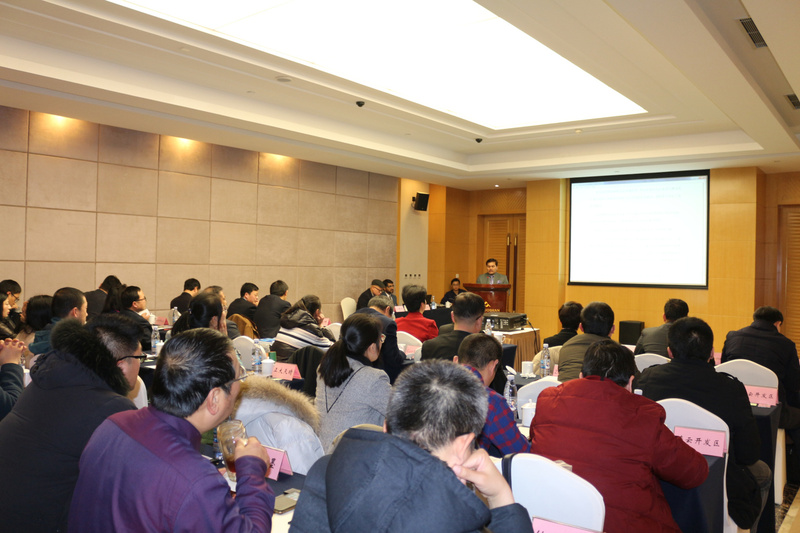 The seminar was attended by the local Municipal leaders, officials and nearly 80 Lianyungang based companies together with the Indian delegation comprising of officials from the Consulate, Indian companies and two leading Chinese companies from Eastern China Region which have invested in India. 4. 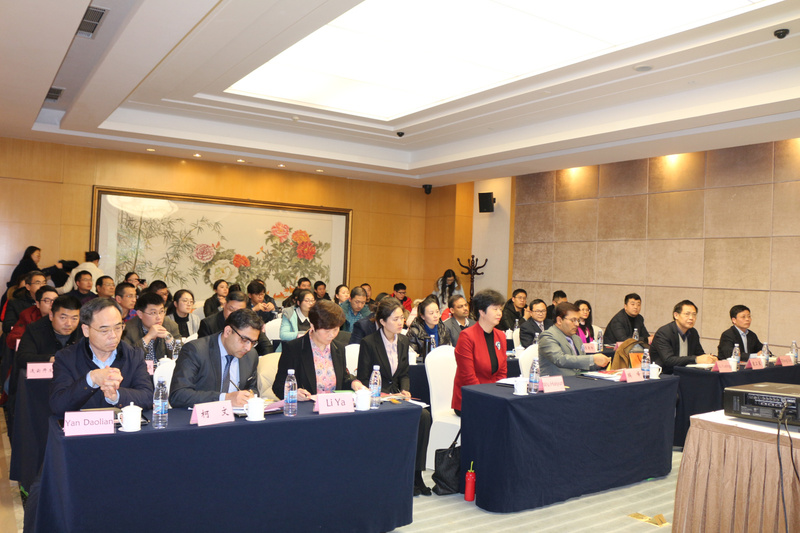 Ms. Wu Haiyun, Vice Mayor, Lianyungang Municipal Government in her opening remarks welcomed the Indian delegation and encouraged the participants from Lianyungang to take advantage of the seminar and explore opportunities to promote economic engagement between Lianyungang and India. 5. Mr. Anil Kumar Rai, Consul General in his address highlighted the opportunities available for the Chinese companies under flagship programmes of Government of India like ‘Make in India’ , ‘Startup India’ and ‘Digital India’ and underscored that recent reforms undertaken by the Government of India had improved India’s ranking in ‘Ease of Doing Business’. He also mentioned that India had now emerged as one of the most open economies in the world for receiving foreign direct investments (FDI), on the back of a host of liberalization measures undertaken recently by the Government. 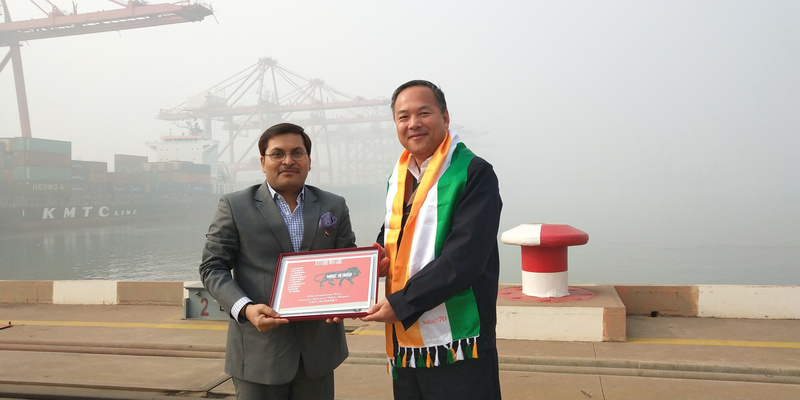 He invited Chinese companies to invest in India taking advantage of favourable policy regime, relatively lower wages, special investment privileges such as tax exemptions, and robust business environment. Consul (Commercial) Mr. Naveen Kumar made a presentation to highlight the key points of ‘Make in India’. 6. Mr. Krovi Sairam, Chief Financial Officer, Sterlite Technologies Limited, in his presentation highlighted India’s rapid growth in development of ‘smart cities’ in India and elaborated upon their contribution together with their Chinese partner, and added that Chinese companies had huge opportunities in promoting innovation in new materials across commercial and industrial applications under the flagship programmes of the Government of India like ‘Make in India’ and ‘Digital India’. 7. 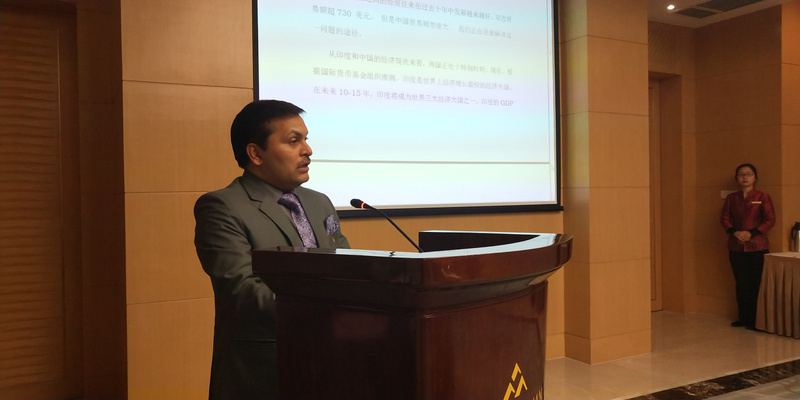 Mr. Guo Rongyan, Marketing Manager from Infosys China elaborated upon the various services that could be provided by Indian IT companies, and encouraged Chinese companies to utilize the experience and expertise of Indian IT companies in upgrading their facilities. 8. 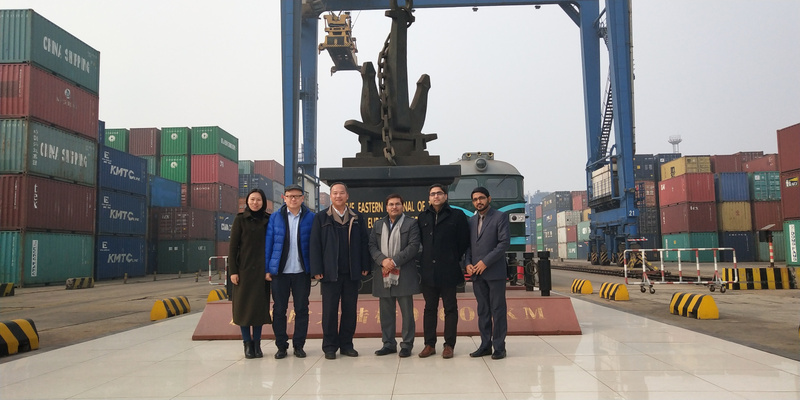 Senior representatives from two leading Chinese companies based in ECR region were invited to share their experiences of investing in India. 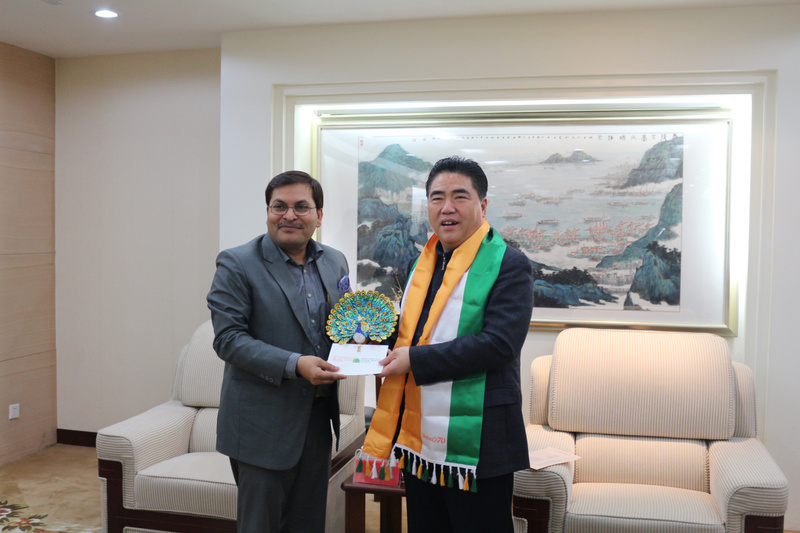 Mr. Wang Chaoyang, GM of Overseas Department of Jiangsu Jingke Group and GM of India operations (investments in India in Gujarat for production of low voltage electrical equipments) and Mr. Chaplin, Director, M/s Autohas Private Ltd. (investments in Kolkata for production of e-rickshaws) elaborated upon their experiences of investing in India and highlighted the opportunities that await the Chinese investors in India. 10. 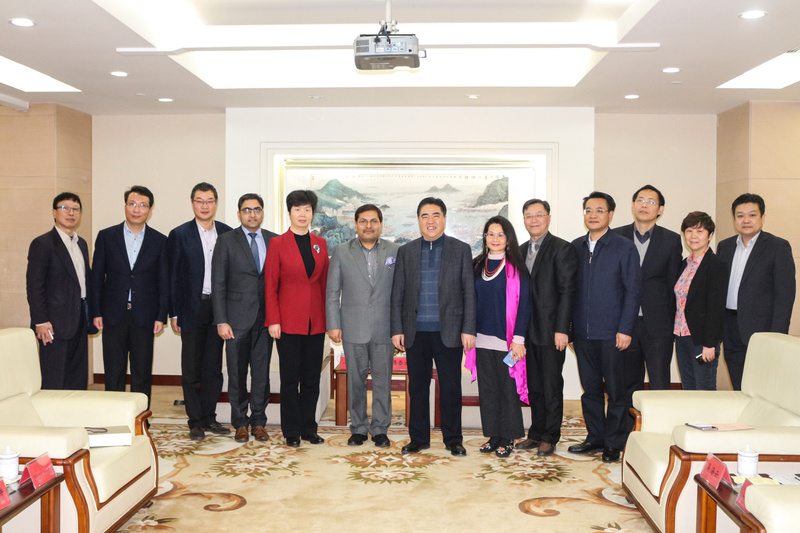 Earlier, the Indian delegation was received by Mayor Xiang Xuelong who assured all support of the officials of the Lianyungang Municipal Government in promoting and deepening of cultural and economic relations between Lianyungang and India. 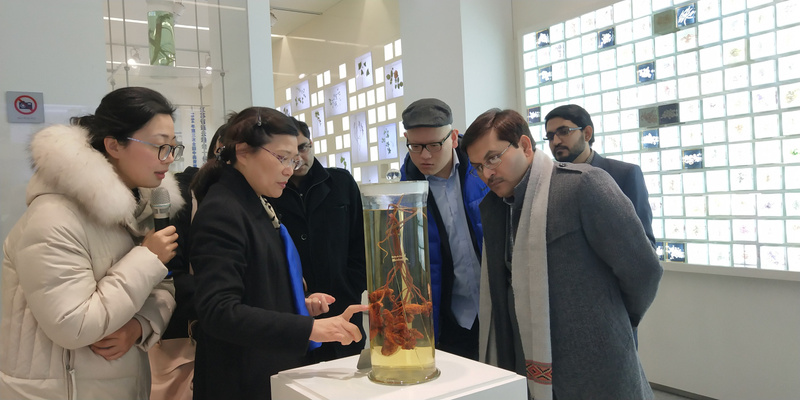 Consul General and his delegation also paid visit to the Lianyungang Port and Jiangsu Kanion Modern TCM (Traditional Chinese Medicine) Research Institute and discussed about areas of cooperation. 11. 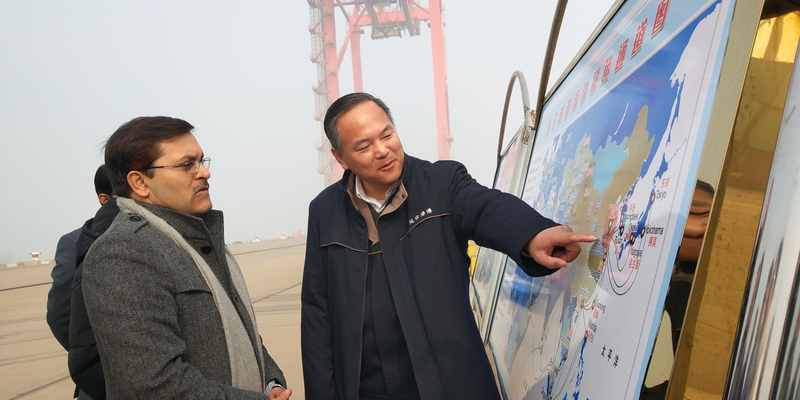 It may be noted that Lianyungang (located in Jiangsu) is a key industrial hub of companies from sectors like engineering, construction, chemical, pharmaceutical, renewable energy and textile machinery among others.